Here at Cycle Town South, we have been family owned and operated since 1988. Our original motorsports dealership is located in Lancaster, Texas. 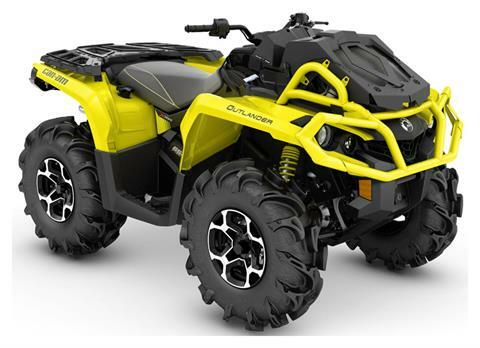 In 2017, we opened our second powersports dealership, in Ennis, Texas, to better serve our customers. Both dealerships are conveniently located in the Dallas-Fort Worth metro area. 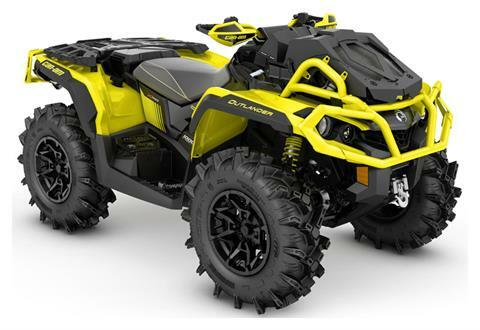 Along with selling all of your favorite Polaris ATVs and side-by-sides like the Ranger, as well as Polaris trailers and Polaris parts, we also carry Argo 8x8 ATVs and Can-Am side-by-sides like the Defender. Plus, we’re a dealer for Kawasaki ATVs and Kawasaki side-by-sides like the Mule. 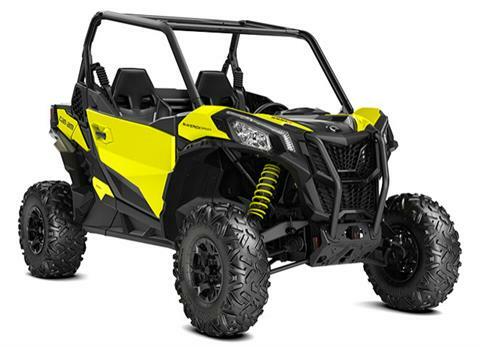 At our Ennis location, we also sell the unique Sherp all-terrain vehicle. For when you have work to outside, shop our inventory of Gravely lawn mowers, Altoz mowers, and Stihl chainsaws and other power tools. We also sell Husqvarna power equipment, including Husqvarna generators and lawn mowers, and we’re a dealer for Timberwolf log splitters. Looking to buy a motorcycle? 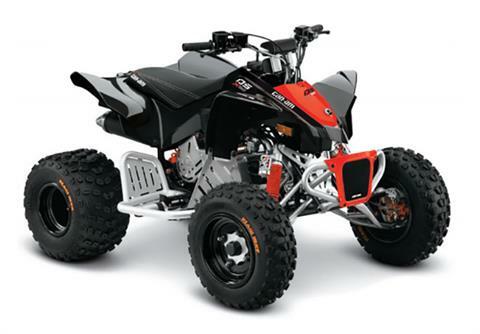 Cycle Town South has a huge selection of dirt bikes and street bikes for sale from KTM, Husqvarna, and Kawasaki. We also sell KTM parts and wear, and we're a KTM Orange Level Service Center.